Wealth management is about so much more than just money. It’s about your past, your present and lasting financial security for your future. It’s about protecting and growing your wealth, while giving you the freedom to follow your dreams. That’s why we’re proud of our sparkling reputation for consistent growth and innovative investment solutions for every portfolio, which we achieve through a unique approach to every client. You see, unlike some financial advisors, we don’t offer quick answers or simple solutions for complex financial situations. We don’t have a standard approach to portfolio management, because every client’s situation is completely unique. That’s why, before we invest money, we invest time. 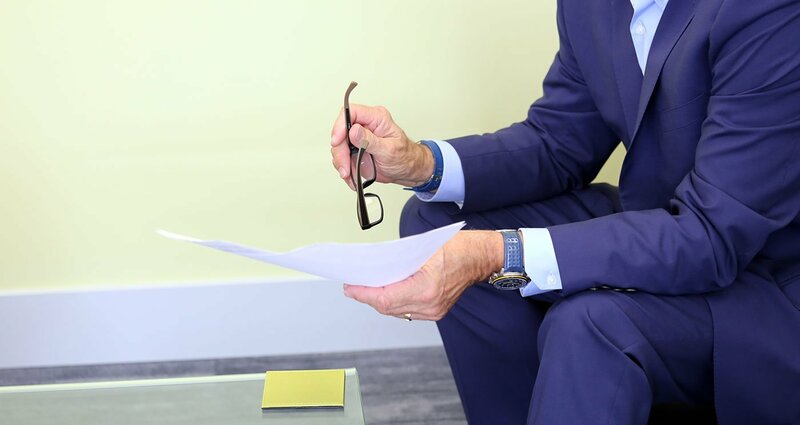 We use this opportunity to ask the right questions, so we get the right information to ensure every investment is made in your best interests. Our team is guided by a set of values and principles that enable us to build your personal wealth plan with your best interests at heart. We are here to help grow and protect your wealth, starting with the way we structure our business, through risk mitigation and offering the best solutions available anywhere. That is, after all, the primary tenet of ethics for all financial advisors – to act in the best interest of the client – and it’s another area in which we excel. When an advisor’s loyalty is tied, however loosely, to the financial solutions of one company, it can directly or indirectly influence their ability to act purely in the best interests of a client. 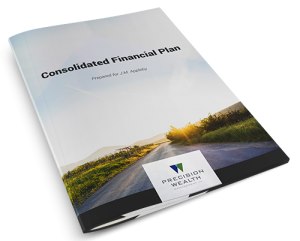 From your first consultation with Precision Wealth Management, you’ll enjoy a direct relationship with your personal PWM Advisor, who will work side-by-side with you to make the best possible financial decisions for your unique situation. Your Personal Wealth Plan evolves as your circumstances change. This framework is designed to work with you through your goals, challenges, dreams, and life stages. next year and even for the next generation. We take a holistic look at your financial picture to protect your assets, build towards your financial goals and avoid the potential pitfalls along the way.